Company directors and other individuals with certain income patterns must record and submit a personal tax return by the end of January each year, and pay the associated income tax and national insurance which they may owe. This is known as the Self Assessment process. 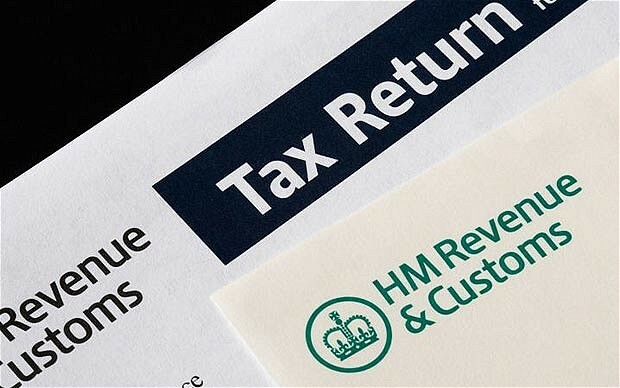 As authorised HMRC agents, we can prepare your return and discuss it with you, prior to submitting to HMRC. We will clearly communicate any tax due, how you need to pay it, and by when. The above costs are based on the condition that your business records or income records are complete, accurate, and provided to us in an electronic format, for example a spreadsheet, or an accounting software package. You may also be required to provide original receipts and bank statements in an electronic format (most online banking services allow you to download e-statements). Working from paper based records will incur additional costs, charged on a time / materials basis at a rate of £20 per hour + VAT. Please note, we are not able to complete tax returns which feature the following income types: Foreign Income, Capital Gains, Trust Income, Residence, remittance basis, other incomes categories on the SA101 Additional Information form.